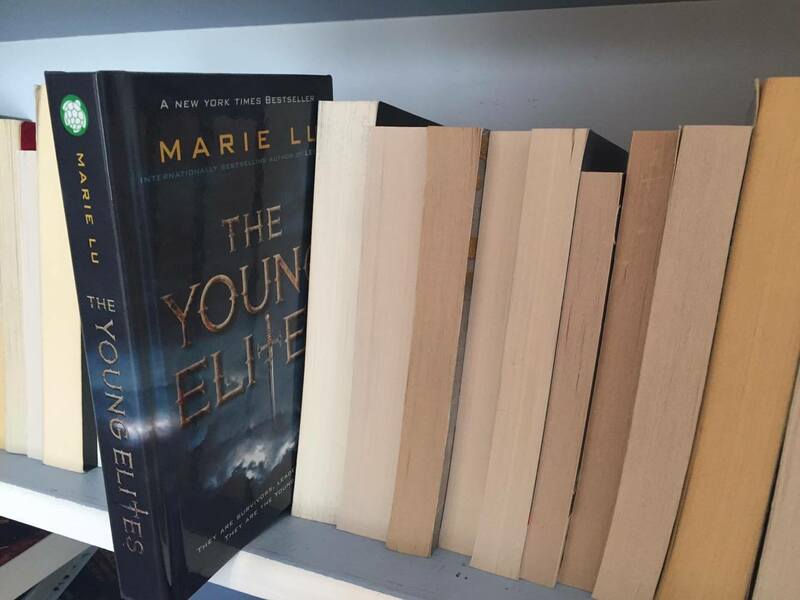 The Young Elites (The Young Elites #1) by Marie Lu // Fangirling Freakout With Trang From BookiDote! Can I take a second to say this book has been out for 16 months and I only just read it. THAT’S 16 MONTHS WITHOUT IT’S AMAZINGNESS IN MY LIFE! I give out 5 star reviews so sparingly (most;y because I’m stingy) but also because I want any book I give 5 stars to, to automatically become one of my favourites! 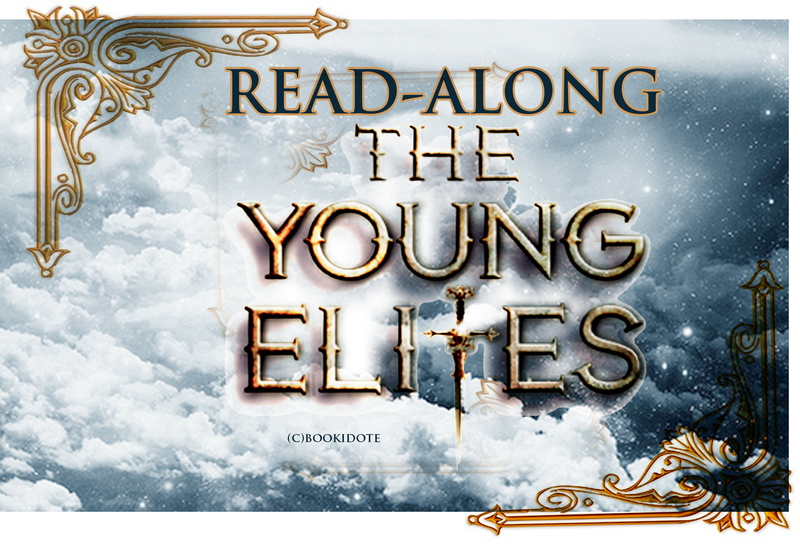 AND THE YOUNG ELITES HAS DONE THAT!!! 5 stars – It was mind-blowingly awesome!!!! Holly crap!! It was PERFECTION Everyone should read it as soon as they can! PS This review is going to be hella spoiley I suggest reading the book first! Trang and Me did a bubby read to The Young Elites and we’re in complete agreeance of its amazingness! 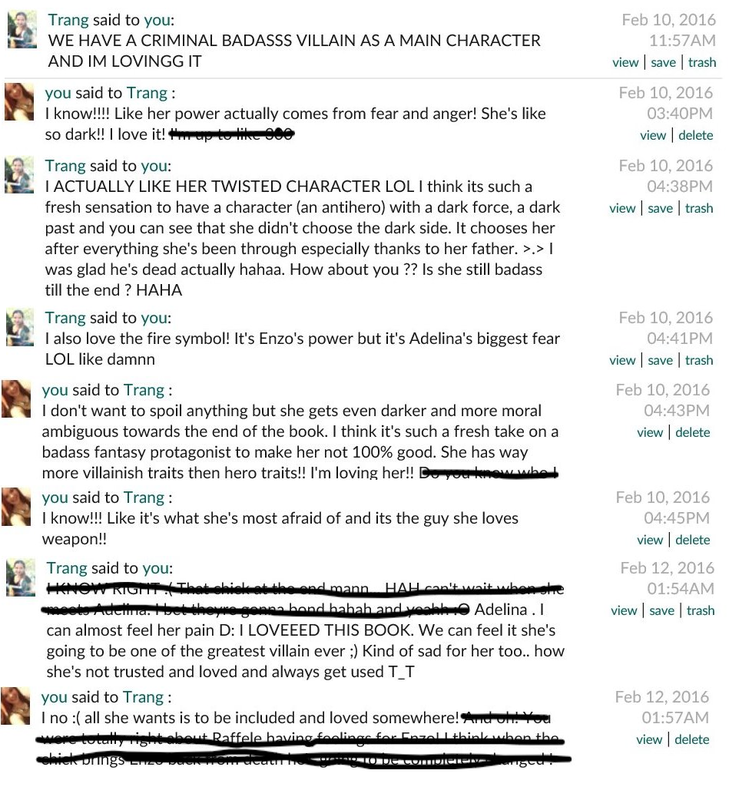 We both think Adelina is The Coolest Character Ever! One of my favorite series. The Rose Society is much darker, but I love it even more than this one. I just recently read this as well and loved it. I was shocked by the ending but I can’t wait to see what happens next! I have yet to buy the Rose Society LOL but yeeh cant wait to read it ❤ I'm sure I'll love it HIH and yasss do you want to read them for March ? 😀 Is there one you want to read first ?